Mr. Mitchell Elegbe serves as Chief Executive Officer, Managing Director and a Director of InterSwitch Limited. He is an Electrical/Electronic Engineer from the University of Benin, Nigeria. He is also an alumnus of the IESE/Wharton/CEIBS Global CEO Program, a fellow at the Bishop Desmond Tutu African Leadership Institute and consummate people-centric leader who enjoys mentoring young entrepreneurs. He speaks at youth events motivating young people and inspiring entrepreneurs with his story. Mr. Elegbe is relentless in his pursuit of sustainable value for stakeholders. 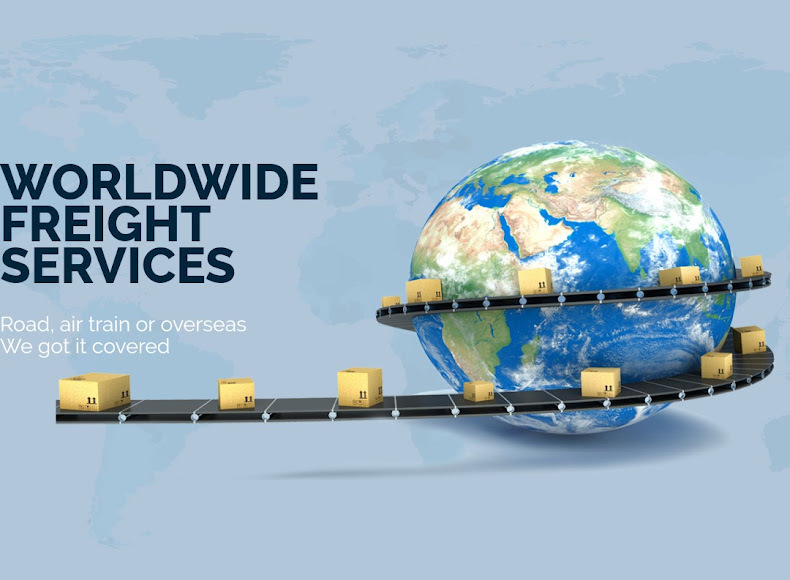 Under his leadership at Interswitch, the company has diversified its business, broadened its distribution channels, expanded into new markets and delivered strong growth in revenue and profits. His leadership abilities have earned him several awards, including the CNBC/Forbes All African Business Leader (AABLA) for West Africa, and Ernst and Young Entrepreneur of the Year Award. 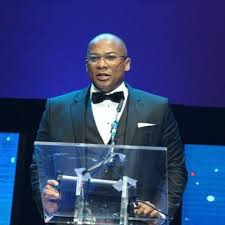 Mr. Mitchell Elegbe is our CEO of the week!